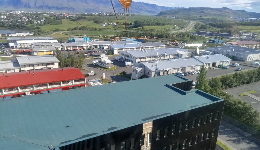 Yabimo had delivered skilled personnel to another significant project in Iceland. 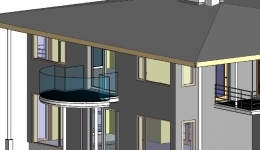 The works were carried out in the office building superstructure in Lynghals, Iceland. 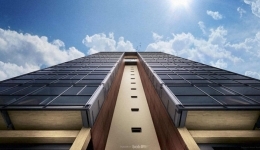 Yabimo has performed and executes project of prefabrication and delivery of steel connectors for BOB tallest wooden modern structures constructed in Bergen. Yabimo prefabricated ballustrades - forged bars and delivered them to Fjellstua. 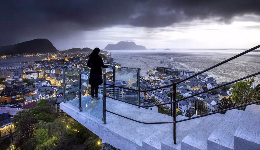 Yabimo’s task was prefabrication and assembly of stainless steel railings with balustrades in Alesund. 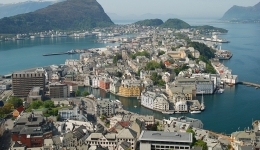 Yabimo’s work involved prefabrication of stainless steel railings with glass and delivery to Alesund. 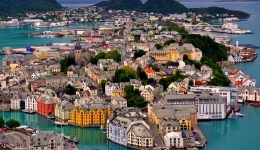 Yabimo’s task involved prefabrication and installation of steel railings and delivery to the area of Alesund. 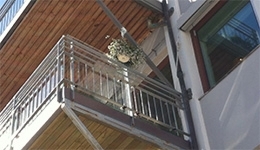 Yabimo’s task involved prefabrication, installation and delivery of steel balcony and stairs railings with glass fulfilment to the area of Hessa. 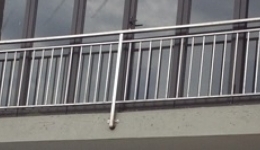 Yabimo’s task involved prefabrication, installation and delivery of stainless steel railings with glass for 4 separate buildings to the area of Hessa. 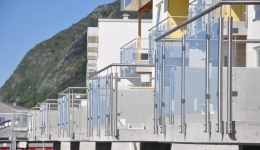 Yabimo’s task involved prefabrication, delivery and assembly of steel railings with glass fulfilment and handrails in Alesund.